@Ironmaiden on @reddit Iron Maiden Tshirt collection (26 + 1 hoodie). Yes I know they need an Iron (pun intended), but that’s not very metal is it? 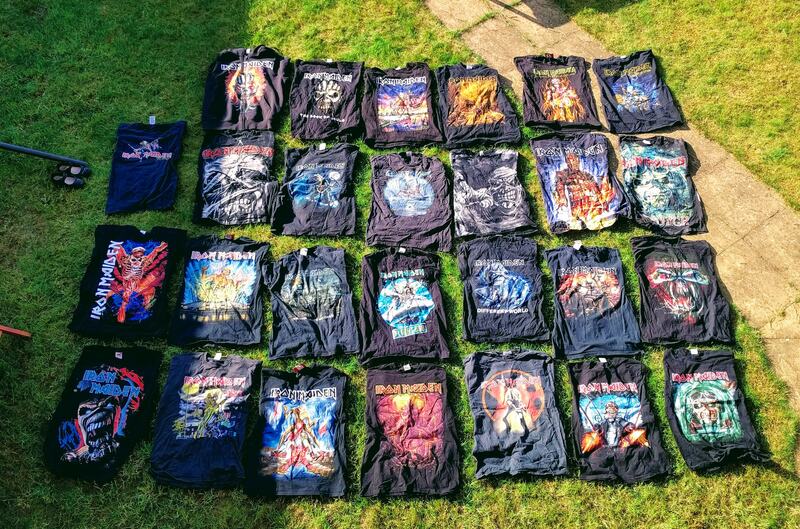 Home » newsfeed » @Ironmaiden on @reddit Iron Maiden Tshirt collection (26 + 1 hoodie). Yes I know they need an Iron (pun intended), but that’s not very metal is it? Iron Maiden Tshirt collection (26 + 1 hoodie). Yes I know they need an Iron (pun intended), but that’s not very metal is it?